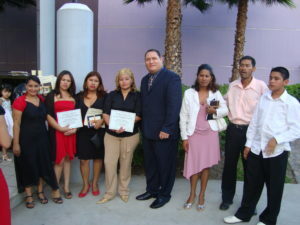 Church of Life and Hope (in Spanish is Iglesia Vida y Esperanza) began in 2006 as a non-denominational church teaching basic Biblical principals. 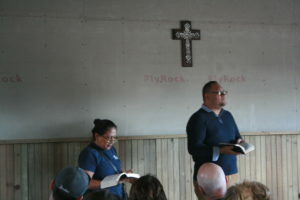 The Pastor, Antonio Pino, is an employee of H4H and a Honduran. He does not live in the colonias, but works there six days a week. This church has planted a new work farther up the mountain in a very poor but busy, busy area called Colonia Jose Trinidad Cabañas. Cell groups are prospering in both locations!